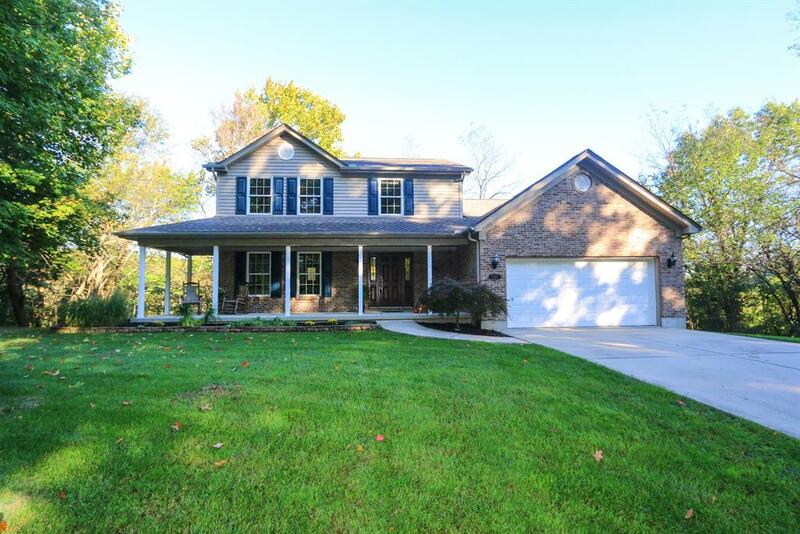 Beautiful 2story home with wooded lot. First floor master, 2 large bedrooms upstairs with Jack and Jill connecting bathroom. Full finished basement. Original owner, being transferred out of state.